If you call Reynoldsburg UMC home and haven’t become a member yet this is your opportunity. 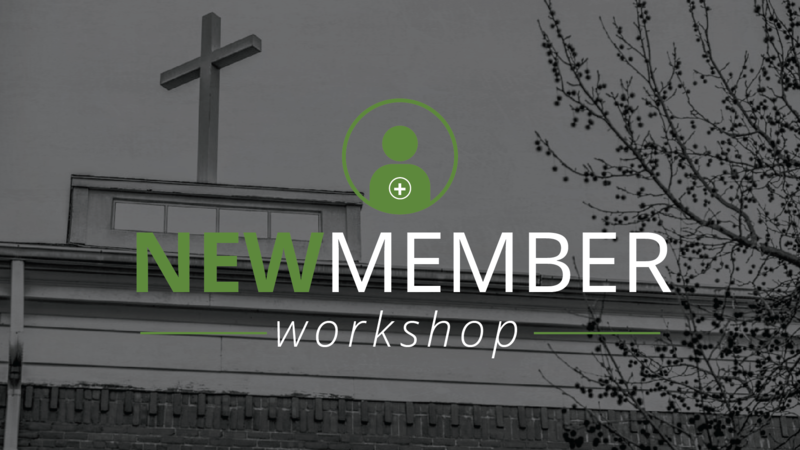 Our new member workshops are a great time for you to learn all about the community and life at our church. We believe that membership to a church is an important part of your faith journey as it is a very visible statement to your commitment to Christ and his people. You will learn all about life here, meet new people and take the next step on your faith journey. Lunch and Childcare are provided. To register please contact Sonya Sexton at 614-866-5964 or by email: membership@rumc.org.